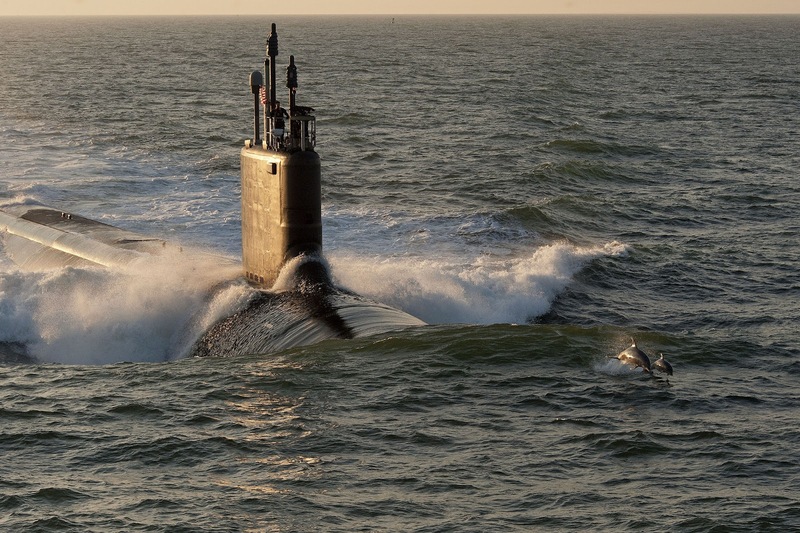 The Navy’s newest Virginia Class attack submarine will be named the USS Iowa, honoring a military custom of having American warships with ties to Iowa, its communities and its military heroes. Navy Secretary Ray Mabus plans to visit Ames Wednesday to make the announcement official at a news briefing at Iowa State University. He will be joined by Gov. Terry Branstad and ISU President Steven Leath. “A ship’s naming is the first milestone in bringing it to life, and here continues the long tradition of strong connection between the people of Iowa and our Navy. It is also an opportunity to highlight our commitment to increasing Navy fleet size,” Mabus said in a column published Tuesday in the Des Moines Register.